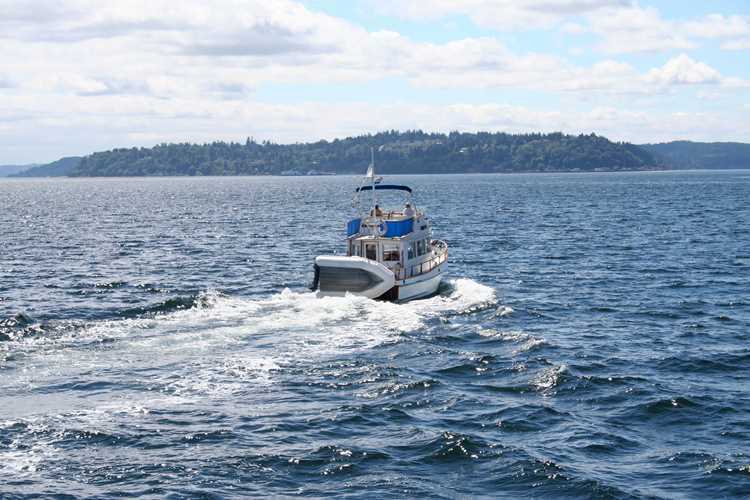 Boat Parts, Marine Supplies & Hardware – All Points Marine Co. Check out great prices on the Racor products line! Click here to browse Racor products.